When it comes to developing a strong customer relationship in any business, you have to put yourself in the position of the customer. This is even more important in the e-commerce arena because the customer is King in this regard. Product to customer businesses always thrive on consumers buying their products, and much of this is to do with reputation. 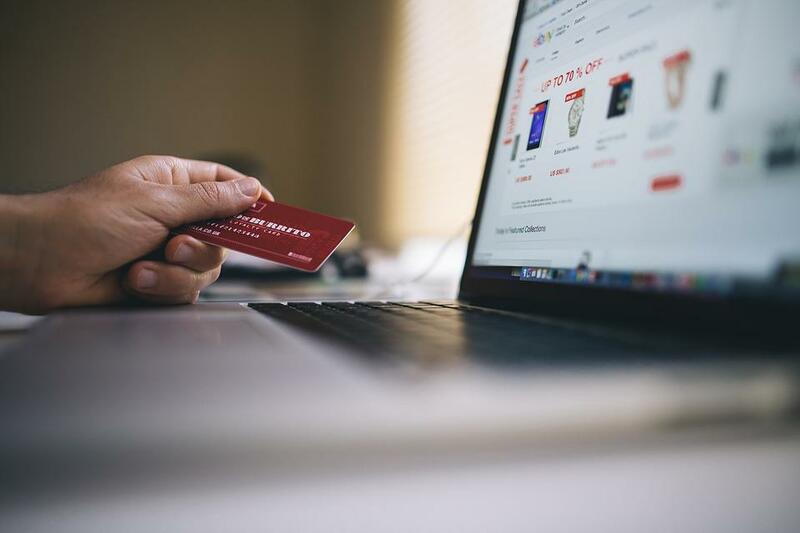 E-commerce sales are projected to reach more than $4.5 trillion by 2022, and this shows the importance of keeping customers on board and boosting repeat sales. You have to think about what you can do to build great customer relationships and take your business forward. These are 5 essential ideas that are going to help you improve customer relations for your e-commerce business. The worst thing you can do as a business owner is to ignore your customers’ feedback and input. So many businesses do this, but in the world of e-commerce, this can be catastrophic. You have to make sure you get customer feedback wherever you can, and try to do as much as possible to take the advice they give and use it to make your e-commerce startup a success. If you aren’t listening to your customers and trying to give them what they want, you can bet your rivals are going to! Put it this way, a happy customer will tell, on average, 9 friends, while a dissatisfied one will tell over 20! Make sure you are being talked about for all the right reasons; this will help you secure a lot more sales. You should look to improve the way you connect with your customers because this is a big part of building relationships. There are a lot of techniques you can use as an e-commerce business to help you better connect with customers. Creating an emotional connection is so important, and one of the best ways of doing this is to create a story and identity for your brand. Using images and video are excellent ways of doing this, but you also need to think about the bigger picture. Did you know that 83% of Americans want the businesses they use to support charities as well? This is something to tap into in order to really get a strong connection with your customers. In the world of e-commerce, your worth is determined by the quality and excellence of the products you provide. If you want to build strong relationships with customers, you have to have a reputation for excellence and reliability. This is something that is so important to bear in mind and the more you can do to improve this, the better. Customers are going to be making judgments about your business based on the quality of your products and services, so make sure they speak for themselves. Any great business worth its salt these days will look at ways to reward the loyalty of their customers and ensure future sales. Statistically, it actually costs 500% more to convert new customers than it does to retain existing ones. So, by focusing on rewarding customer loyalty, you keep your current customers happy and encourage repeat sales. An e-commerce business thrives on repeat custom, and this is one of the reasons why rewarding and incentivizing loyalty can be so crucial for an e-commerce business. Customer support plays an enormous role in the development and growth of any e-commerce brand. You need to make sure you give your customers what they need and address any questions they might have. At a basic level, you can achieve this by displaying clear and concise e-commerce T&Cs on your site. But, you also need to provide contact options for your customers by way of things like email, phone, and live chat functions. Groovehq.com report that 86% of customers would pay more for excellent customer service. So, if you can focus on this, you might even be able to raise your prices. It is so important to build strong and healthy relationships with your e-commerce customers. If you are serious about developing a successful and lucrative brand, this is something you need to think hard about in the long-term. So, it is important to make sure you use these ideas to build strong and deep relationships with your customer base and focus on improving your success as a business. What do you think is the most important way to build relationships with your e-commerce customers? Let us know in the comments!